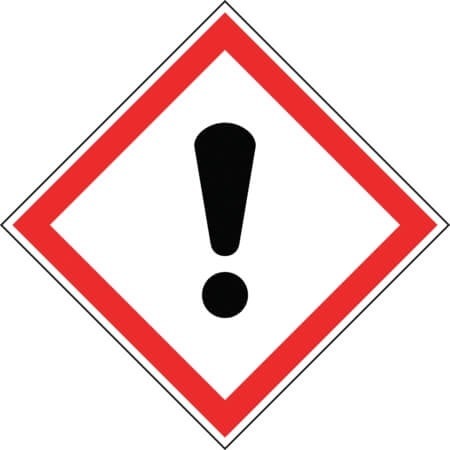 The GHS regulation will reclassify the labelling of chemicals (both substances and mixtures) in regard to their hazardous properties. The aim is to create a worldwide recognised system of chemical classification and labelling. GHS came into effect on 21st January 2009 with the following implementation dates: *Pure Chemical Substances - 1st December 2010 *Mixtures of Chemical Substance - 1st June 2015 It is anticipated that GHS will repeat the current CHiP regulation in full in June 2015. During the transition period both GHS and current CHiP labels are permitted.